Why and what — STEAM Co.
What inspired us to start STEAM Co and what have we done so far? As the world changes none of us know what tomorrow’s going to look like and the skills our children will need. Constant innovation will be key to countries' economic success. Even the US is now slipping behind. In addition to the 3 R’s, there’s no doubt that creativity is and will be critical in education – eg. art and music as much as performance skills and thinking creatively in the application of science and technology. 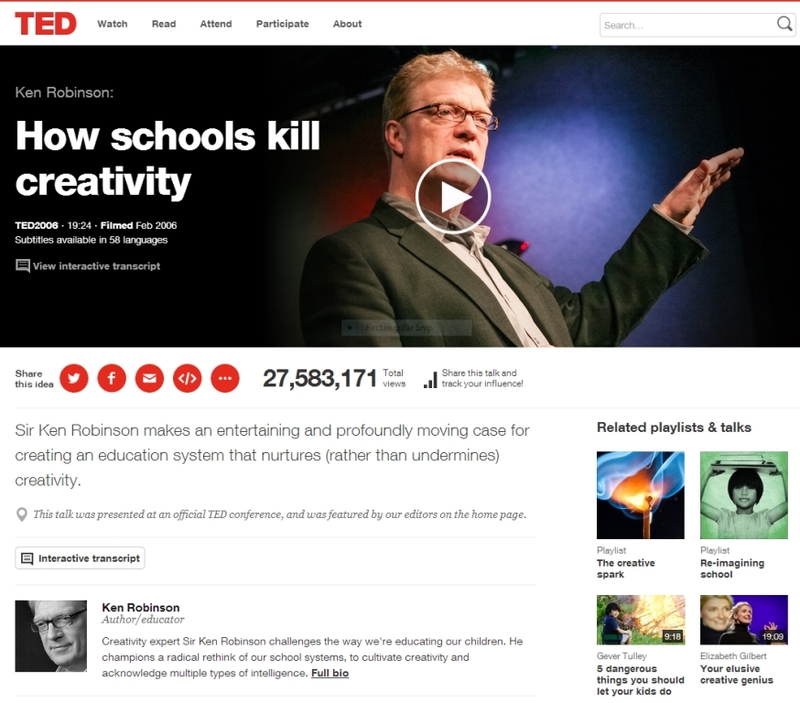 If you need convincing, take a moment to watch this short and really entertaining short TED film of Sir Ken Robinson, a former UK head master saying how education can kill creativity in children. 27 million people have already watched it! Most schools do a wonderful job of giving the children an excellent grounding in the arts and music with an arts week, specialist teachers, trips, etc. But we wanted to really tap into and engage the talent latent in the community - creative collaborators - individuals/companies - and parents in a new way. We want to bring the UK's creative geniuses in as 'inspirators', to give children real celebrities and heroes to be inspired by. And to get them all to collaborate, for our children. For tomorrow's creativity. In the summer of 2010 at Camp Bestival and the Thames Festival, parents Nick and Amanda Corston and Jacky Schroer came across the House of Fairy Tales – a group of artists led by the Young British Artist Gavin Turk and his wife Deborah Curtis, whose child-centred project draws on an extensive team of performers, educationalists and dreamers to create a magical parallel world where learning is play and play is directed learning. With a lot of help from other parents and the invaluable support of Ms Woodford, head teacher in their children's primary school as well as the teachers and support staff, PTA and the House of Fairy Tales themselves, they held a smaller DIY version, The LITTLE House of Fairy Tales in their children's primary school on Friday 30th September 2011. It wasn't just another arts and crafts day. 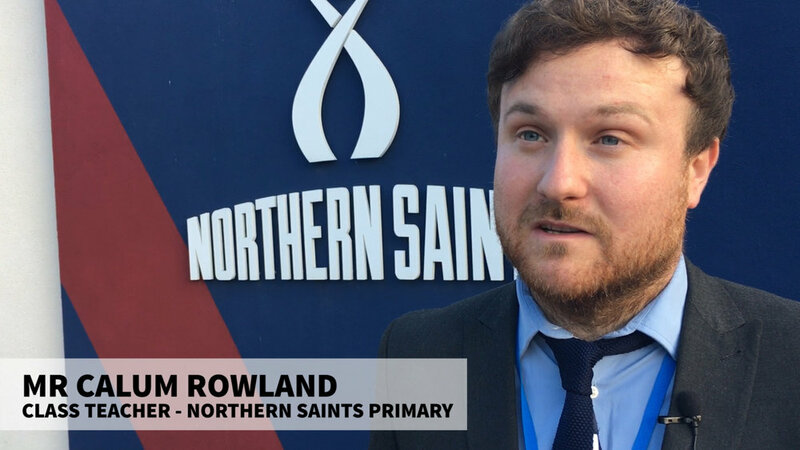 The key to its success was an event that truly captured the imagination of the children and that provided engagement and inspiration for the whole school community. Over 70 parents, teachers and artists were involved helping come up with and run 20 creative thinking and doing activities and four local/parent companies provided sponsorship. In his seminal TED talk, Ken Robinson famously said "Creativity is as important as literacy". He has entertained and inspired with his talks and books. But we needed a plan, a blueprint to make real lasting change. Our inspiration for action from another source. 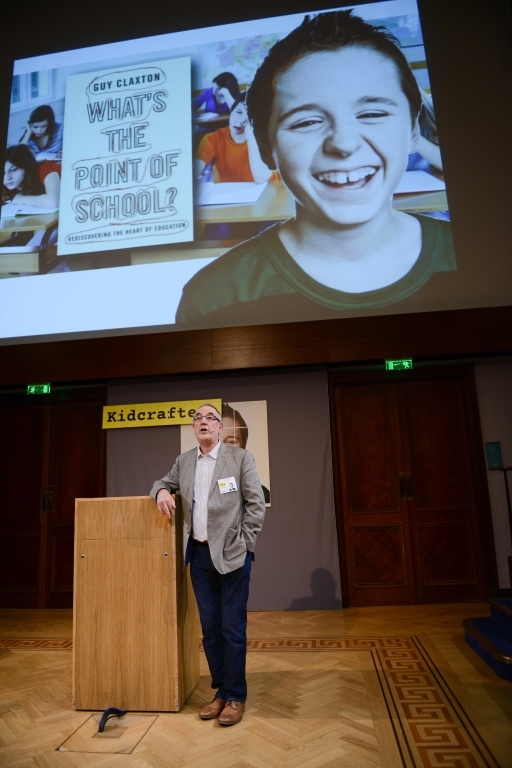 In his book ‘What’s the Point of School’ Prof Guy Claxton describes how we learn and two models – the brain as a muscle to be exercised and the Exploratory, based on the work of the late Prof Richard Gregory. He talks about simple changes that can be made to the way we teach our children, in many cases simply reframing what we already do - for example avoiding repetitive use of uninspiring words like 'work', 'home work', and 'working hard' with exciting language around 'challenges', 'learning' and 'fun'. Touchy feely or genuinely engaging and inspiring children of the 21st century in their leaning and their/our futures? We're now in our fourth year. In our second year we received great publicity for one activity particularly where we taught 240 4-11 year olds to write their first computer programme on a £25 Raspberry Pi computer in the programming language Scratch to make a Lego robot croc bite their finger. It featured in Wired magazine and a BBC documentary as well as Al Jazeerah news and Brazilian newspapers! In 2013 we featured on the BBC Breakfast show as we'd be invited to be the UK Ambassadors and Launch of Caine's Global Cardboard Challenge which set out to inspire a million children around the world to make things from cardboard. In 2014, the Guardian newspaper ran an article about the story behind and the launch of STEAM Co. STEM (Science, Technology, Engineering and Maths) is a well established area and focus for education, but isn't enough. To inspire the innovators of tomorrow we need to inject creativity via the ARTS - all of them from drawing and music to dance and thinking. 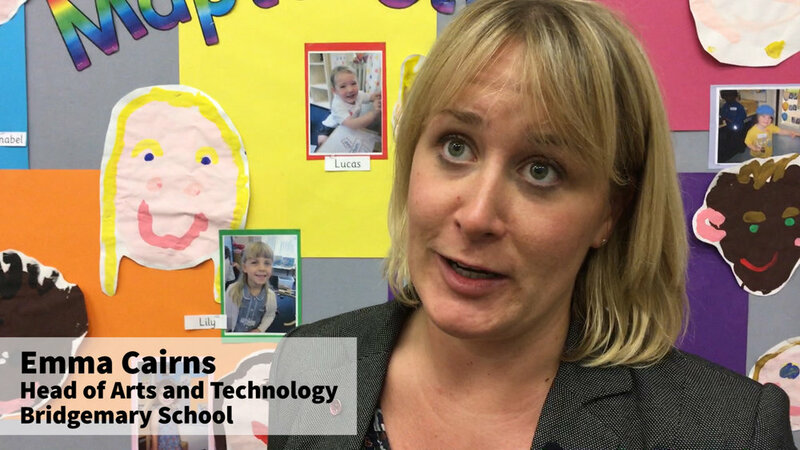 See our blog post with films of these teachers, school leaders and other educators talking about the power of STEAM to engage children, and indeed communities, in learning. Research by Robert Root-Bernstein found that nearly all of the great inventors and scientists were also musicians, artists, writers or poets. Galileo, was a poet and literary critic; Einstein was a passionate student of the violin; Samuel Morse, was a portrait painter, etc. The success of STEM has been limited and faces stiff competition from other distractions. And as Professor Robert Winston has said "we have to get them in primary school". So we now want to roll out what we've done as a national initiative across the UK. 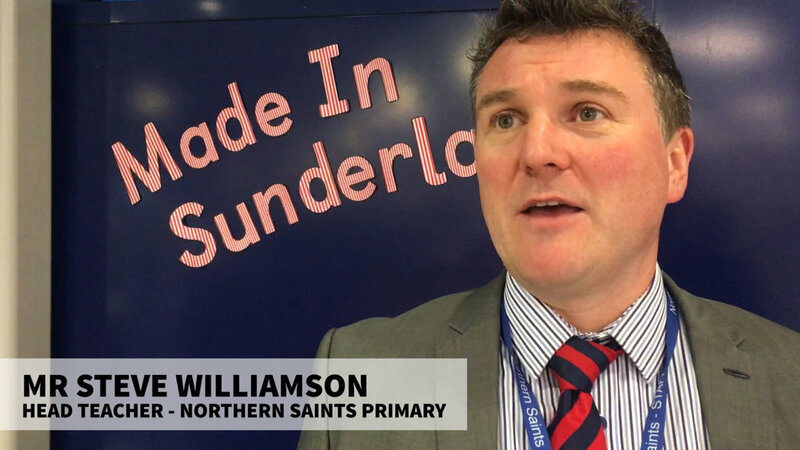 To this end we recently relaunched as STEAM Co. breathing new life and creativity into the established STEM concept and are looking for schools to work with to pilot an approach that can inspire and be used by other schools in years to come. If you want to run a STEAM Co. day in your school, get involved as a creative collaborator or an inspirator - a famous UK creative who can inspire the next generation - then do please get in touch by signing up on the form on the home page here.